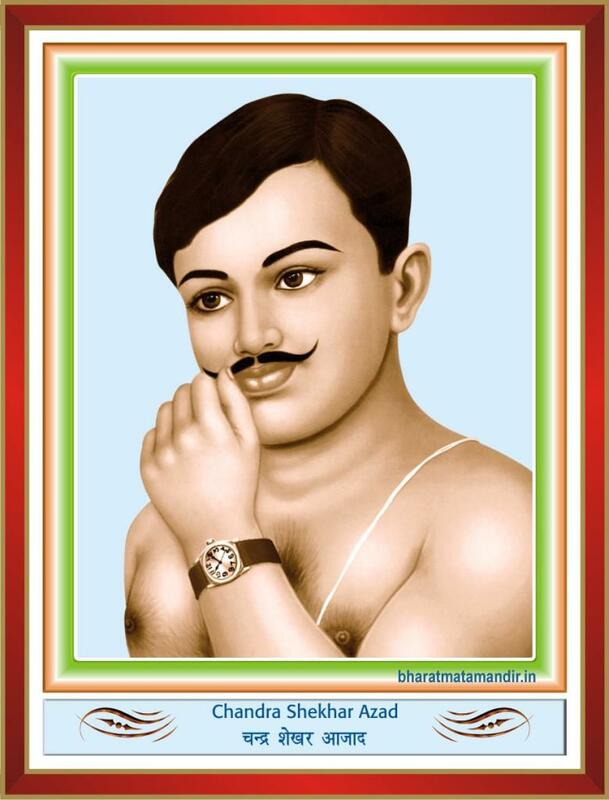 Chadrasekhar Azad was born on July 23, 1906 in Badarka (Unnao). Earlier he was Chandrasekhar Tiwari, but after a court incident he became famous as Chandrasekhar Azad. Although Gandhi was appalled by the brutal violence, Azad did not feel that violence was unacceptable in the struggle, especially in view of the Amritsar Massacre of 1919; where army units killed hundreds of unarmed civilians and wounded thousands. Azad was deeply influenced by that tragedy. Azad and others had committed themselves to absolute independence by any means. Azad was most famous for The Kakaori Rail Dacoity in 1925 and the assassination of the assistant superintendent of police John Poyantz Saunders in 1928. Azad spent his good time in orchha near Jhansi, where he run training camps to learn shooting to fight the britishers. Azad was a believer in socialism as the basis for a future India, free of social and economic oppression and adversity. unke vicharoko samjo, hume deshko uncha uthana hai desh ke kisi 1 admiko nahi.hum desh ke liye hai sirf apnok liye nahi. humse panga matlena varna kashmir mein to kya Lahore mein bhi Tiranga lehra denge.